VoIP technology is rapidly gaining momentum as its popularity grows with businesses and consumers. It means that lucrative opportunities for wholesale VoIP termination are growing too. 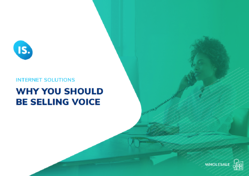 In fact, the business case for VoIP adoption is so compelling that wholesalers would be unwise to overlook it.